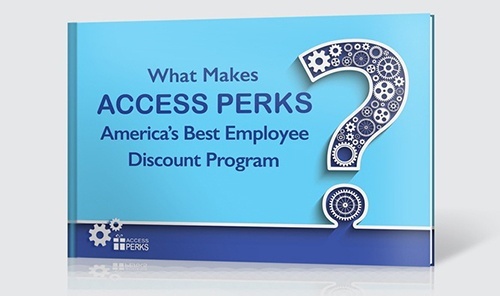 "Access Perks for Employers" How do you better reward employees and keep the competition from poaching your best people? 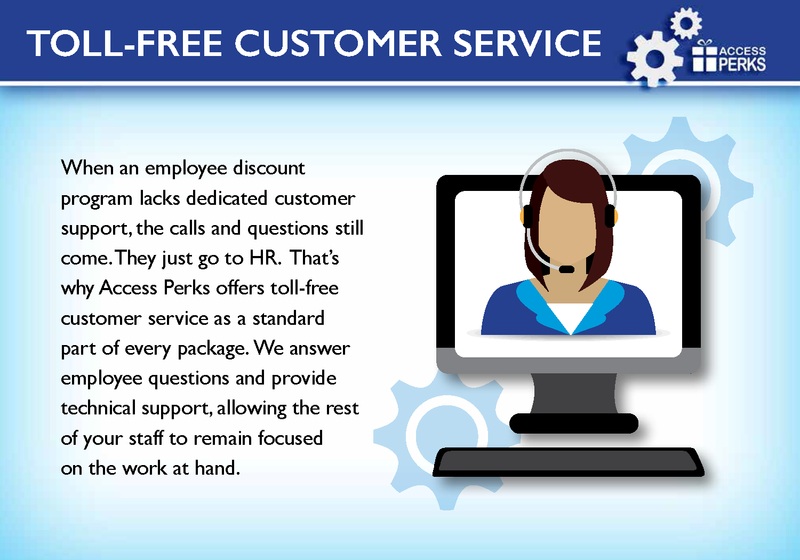 With Access Perks, employees are happier, recruiting is easier and retention is higher. 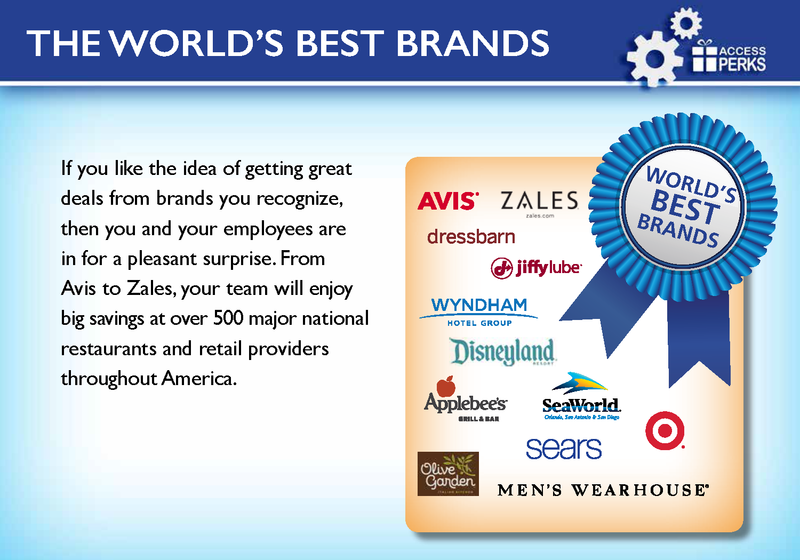 What Can Employee Discounts Do For You? 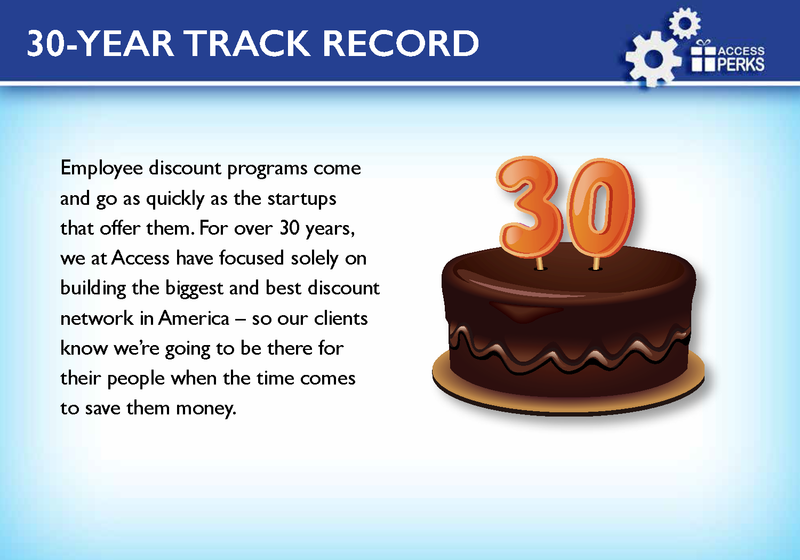 Read "Why Employee Discount Programs Work: An HR Professional Speaks"
Thanks to our direct relationships with over 300,000 merchants, no other employee discount program comes close to delivering more savings in more communities throughout America. 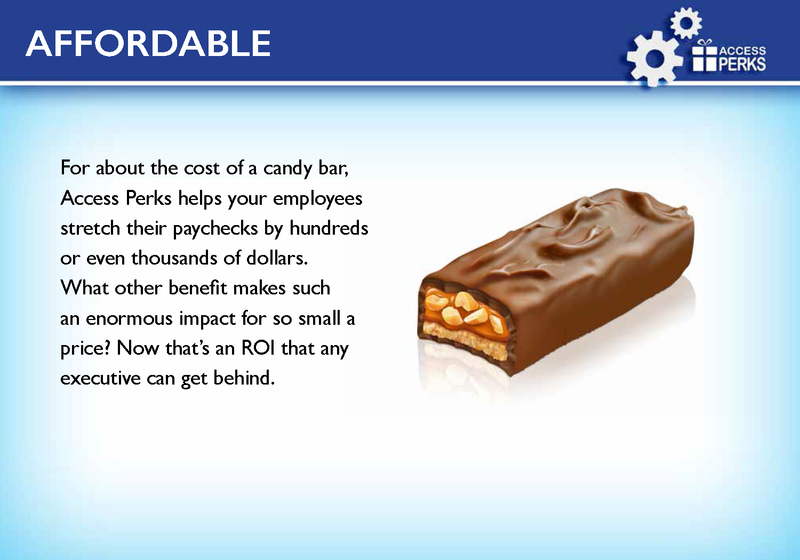 Looking to compare employee discount programs? 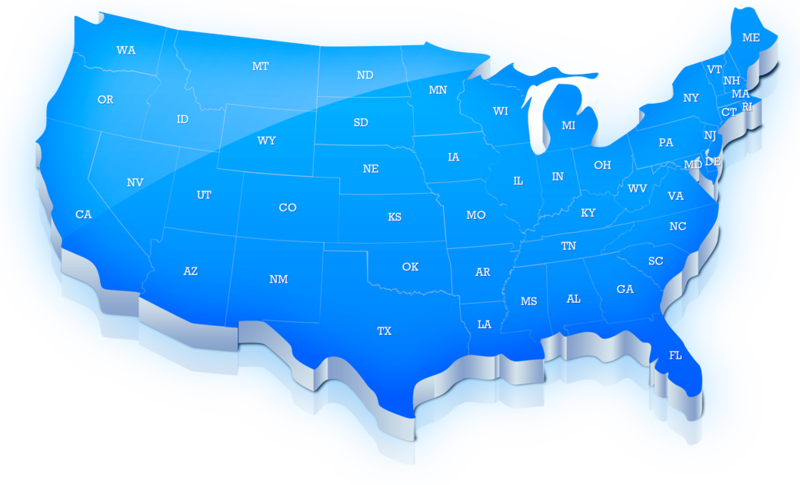 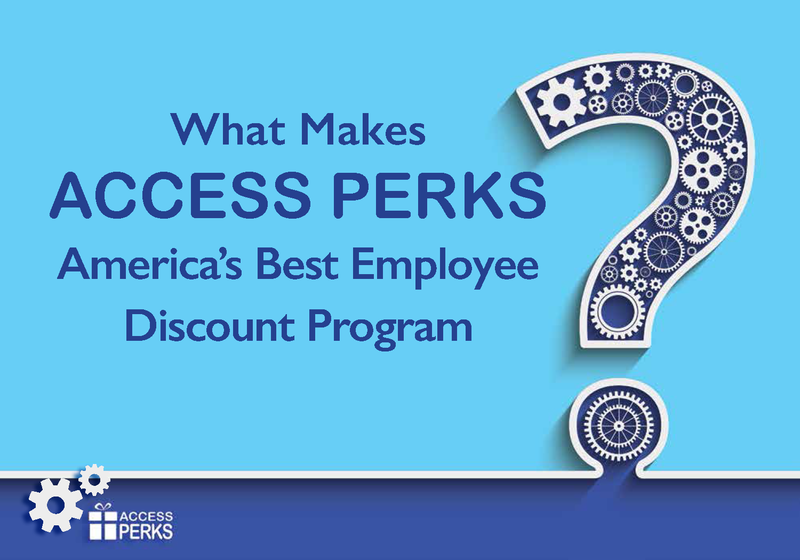 Learn why employers from coast to coast consider Access Perks to be America’s best-in-class employee discount program. 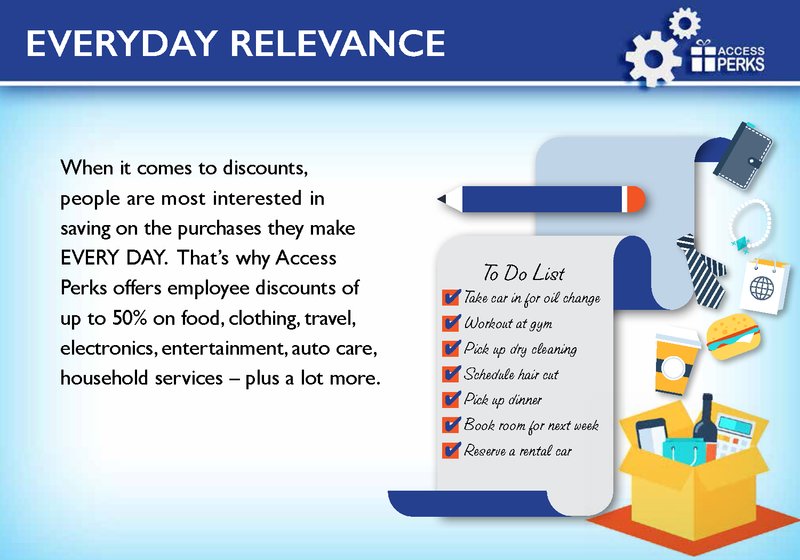 When it comes to employee discount programs, it pays to know the difference. 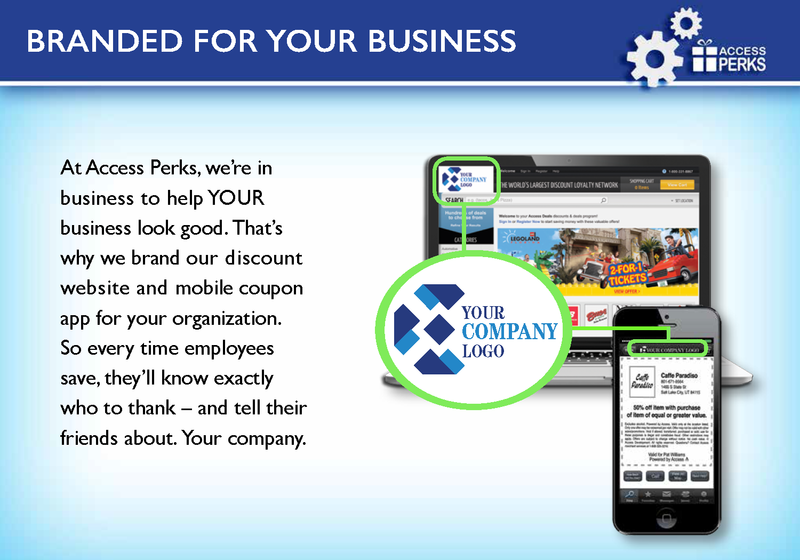 See Access Perks in action with this tour of its employee savings website, show-your-phone mobile coupon app and amazing travel perks booking engine. 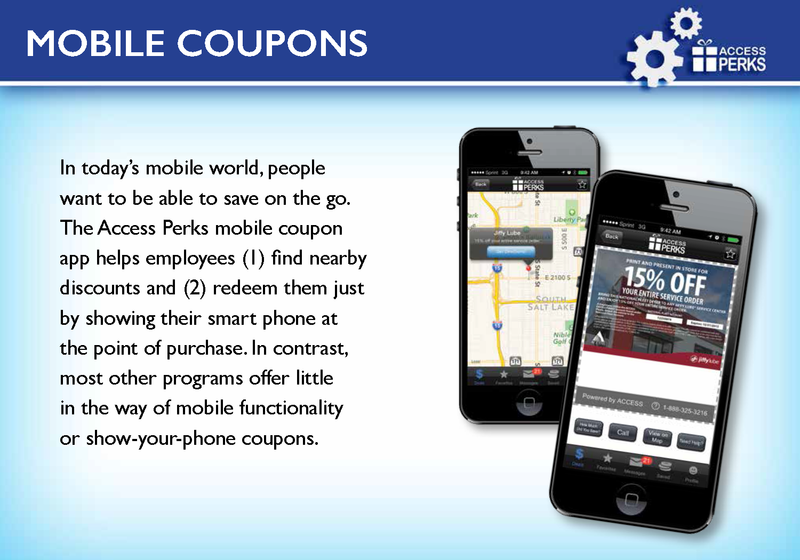 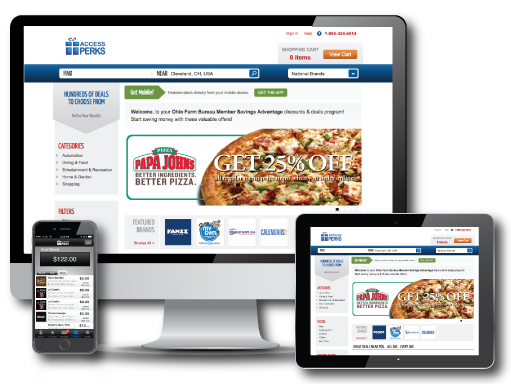 Our "show your phone and save" mobile app – no printed coupons needed! 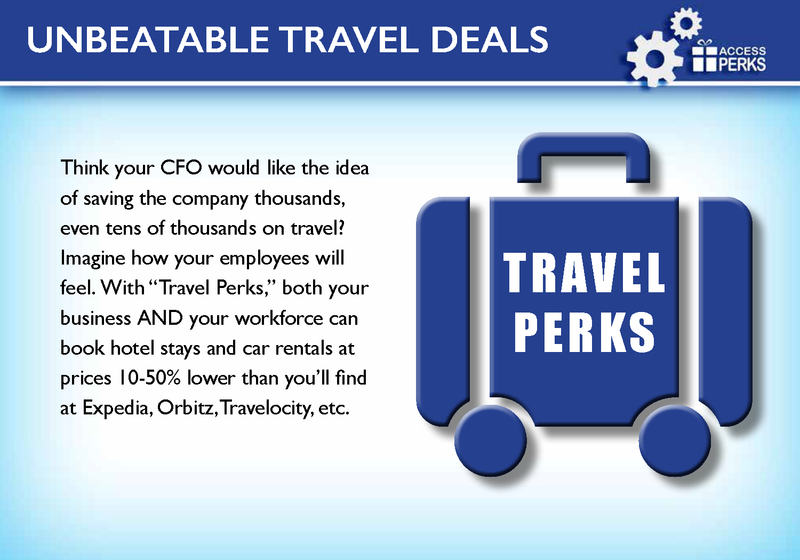 Our online travel booking engine with prices 10-50% lower than Expedia, Orbitz, Travelocity, etc. 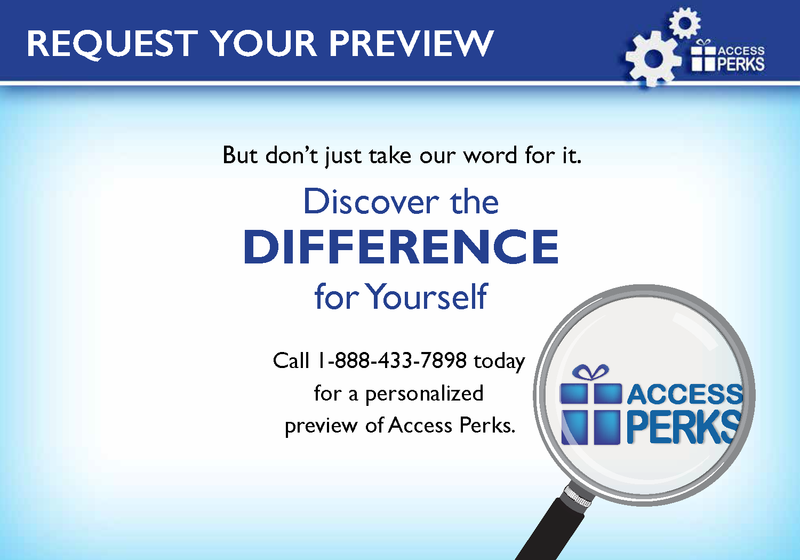 Access Perks is a division of Access Development | 1-888-433-7898 | ©2019 | All rights reserved.